The anniversary is an occasion to wish the couple celebrating the same. It is an occasion exhibiting the love of the couple for each other year on year. 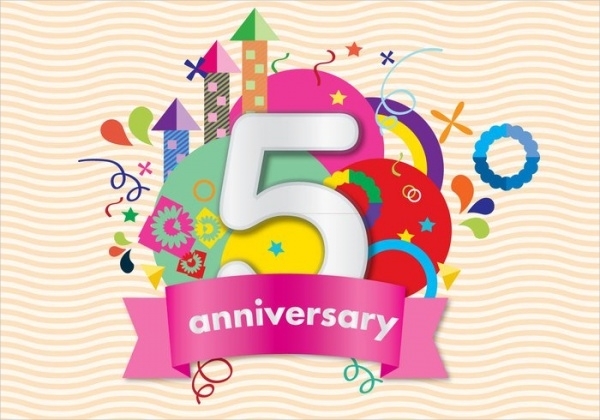 Many designs of anniversary cards are available. 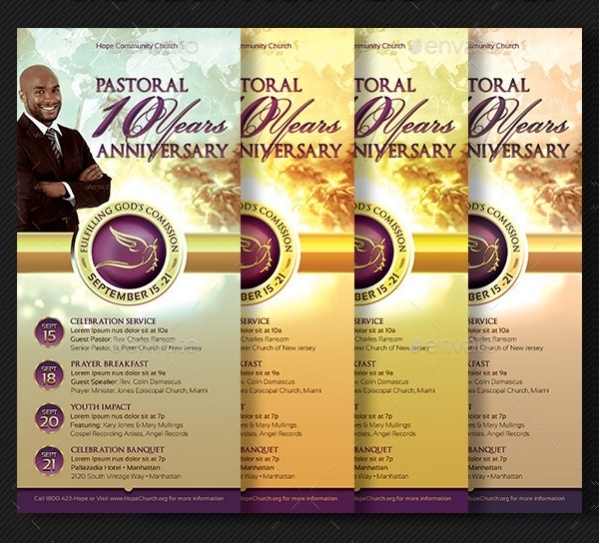 Free Card Designs are available for download by users. Funny anniversary cards will help you to wish the jolly couple in a funny manner. 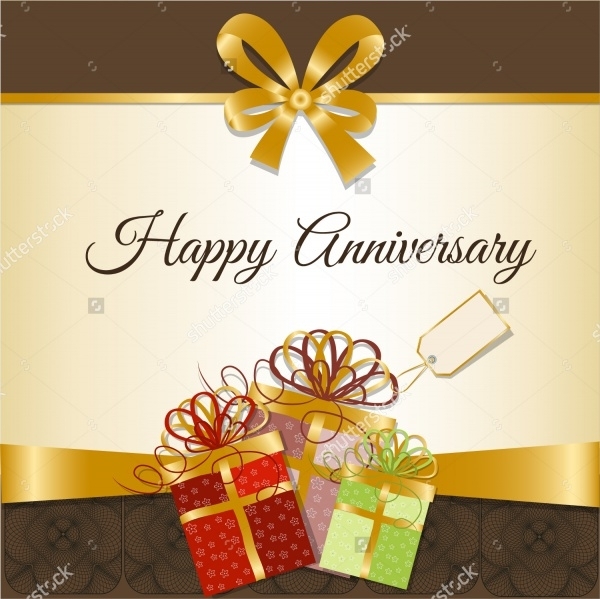 Separate Anniversary cards for husband and Anniversary cards for friends are available to wish men in the eve of their anniversary. Funny Anniversary Card in an anniversary card that displays the image of a couple in love in a sketched form. 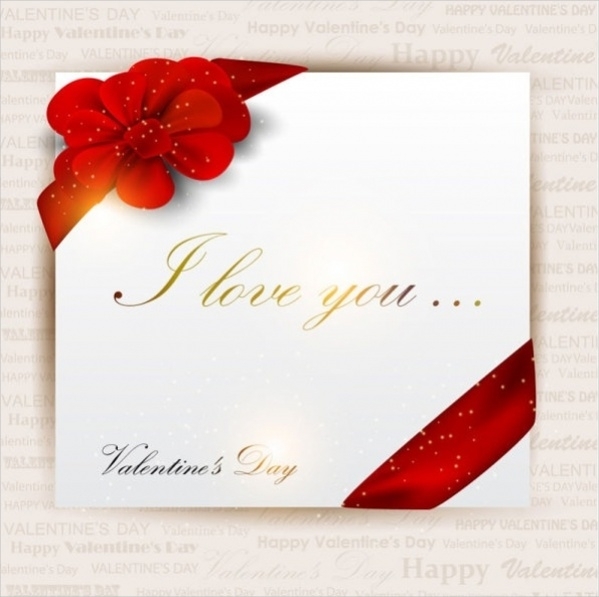 This free vector style card can be used to wish people. You may also see Valentine Cards. 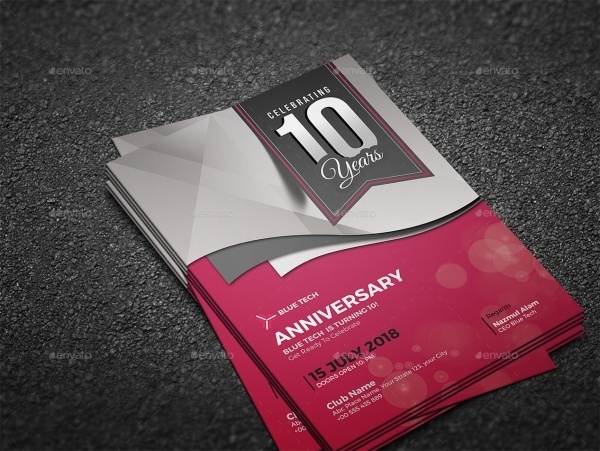 Anniversary Invitation Card is a smart Invitation design that is fully editable by the users to suit their requirements. 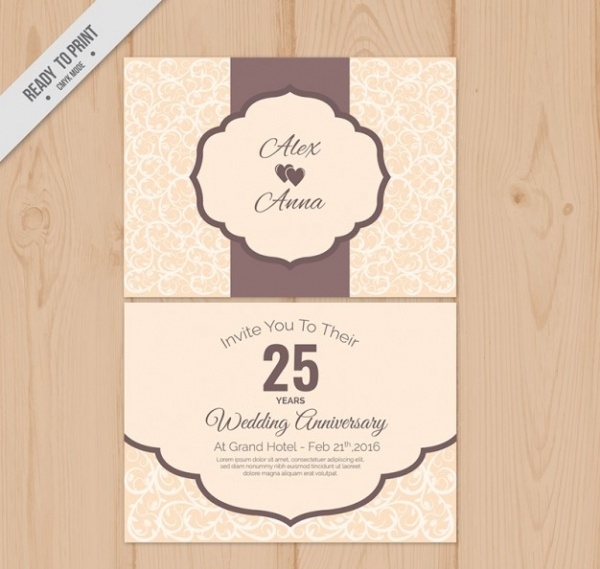 It is a print-ready invitation card that comes in 5”X7” size. 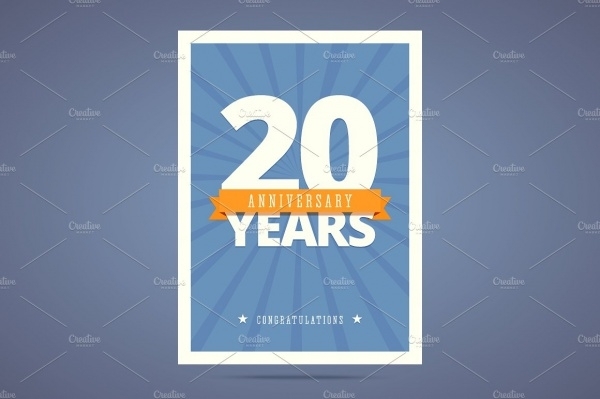 20th Anniversary Card is a card that can be used by users to wish their kith and kin on their 20th Wedding Anniversary celebrations. It displays the number in an emphatic manner symbolically. 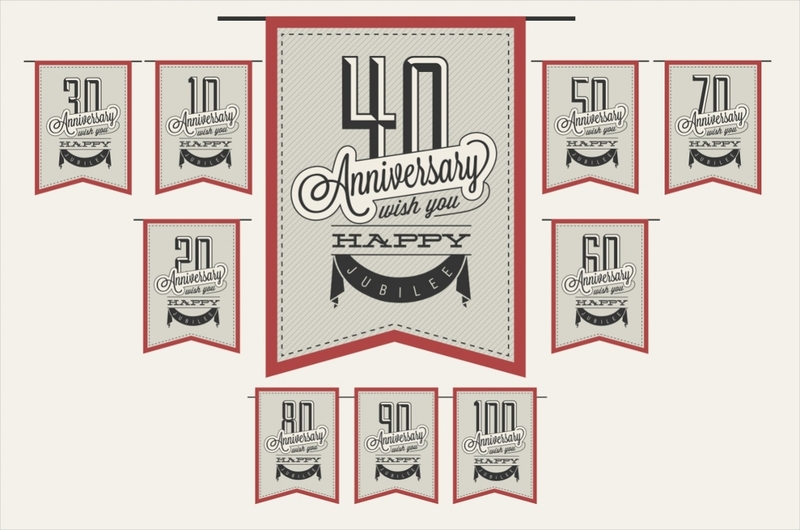 Anniversary Rack Card is basically a flyer template that comes in 4”X9” size. Created using Photoshop, this card looks highly professional displaying all plans on an important day. 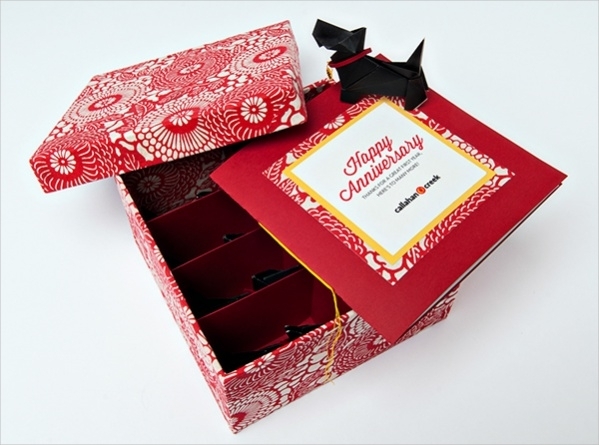 DIY Anniversary Card is a handmade paper cut card template that conveys Anniversary wishes to people who celebrate their wedding anniversary. It is basically a digital file in PDF format. 1st Anniversary Card is basically a card that looks simple and funny. It helps people to wish the couple who celebrate their first wedding anniversary. The card looks highly colorful. 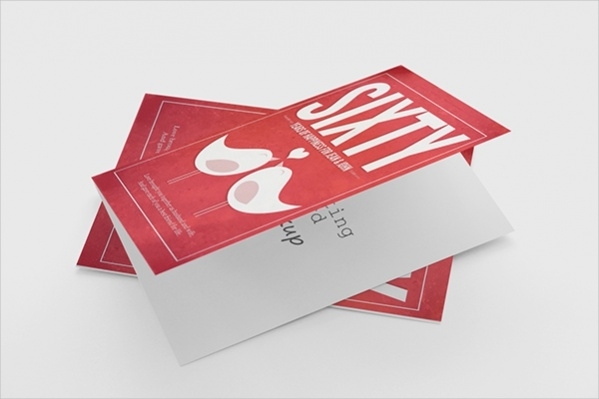 Simple Anniversary Card is in a beautiful format that displays many small hearts displaying the name of the couple who have been together for 365 days. It is a handmade item. How to use these “Anniversary Cards”? 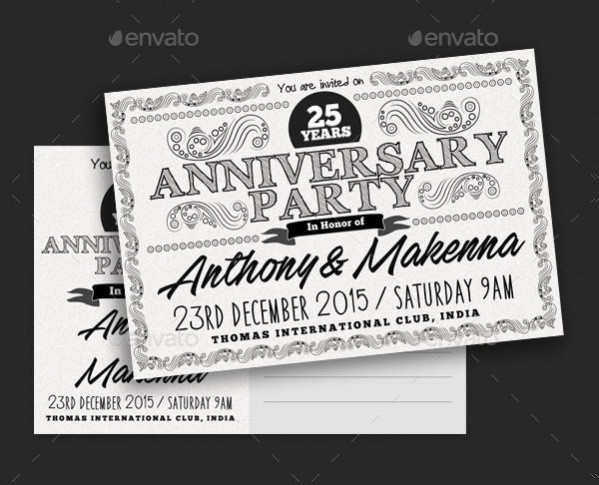 Anniversary Cards can be downloaded free of cost and customized by the users to suit their taste and preferences. These cards are available in multiple designs. The wide options available to choose from help the user to select a card of their taste easily. Many handmade cards are available that are highly impressive providing a personal touch to the users. Anniversary Cards are available to wish people in different years of their married life. 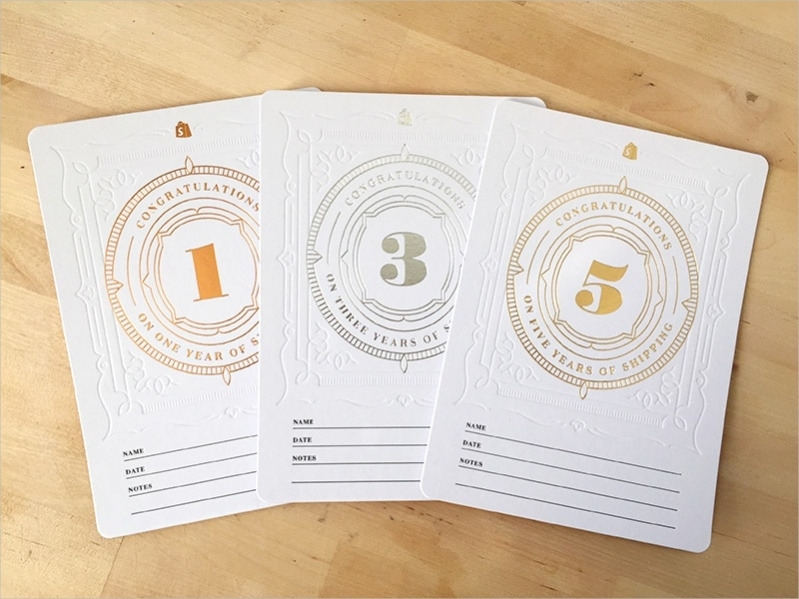 Make good use of these Anniversary cards to wish your friends and relatives on their wedding anniversary every year. These wedding anniversary cards will completely support your efforts.You may also see Greeting Cards. 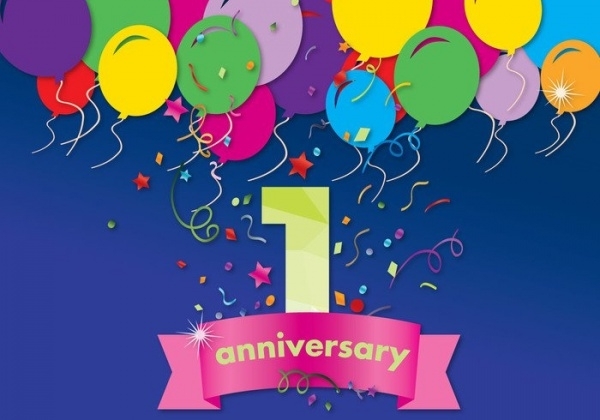 Download Anniversary cards for free of cost as many times as you want to download the same. Wish the so many special couples on their Anniversary day year over year. 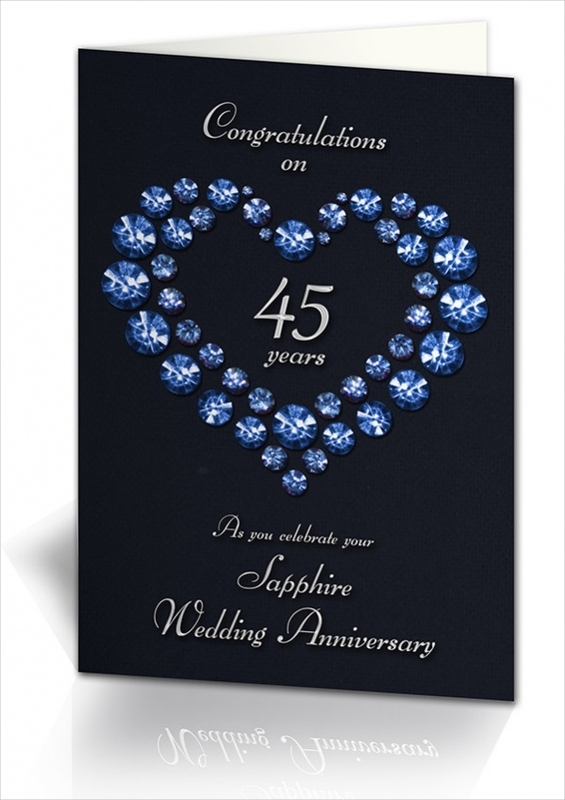 Amaze them each time with a unique Anniversary Card, downloading the customizing them, giving them a personal touch.